Visit any forum or message board for artist and crafters and you will more than likely find that craft storage and organization if a very hot topic. And with the thousands of new craft products and tools hitting the shelves every day, it's no wonder really. 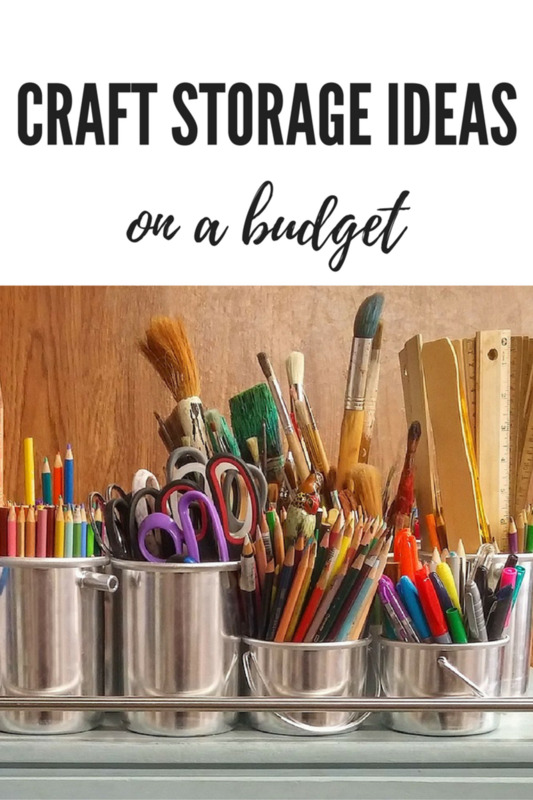 Sure, you can visit specialty storage and organization stores and find custom-designed desks, sorters, cubes, crates and chests that will look and function beautifully in your craft room, but you'll have to be prepared to spend a small fortune in order to do so. 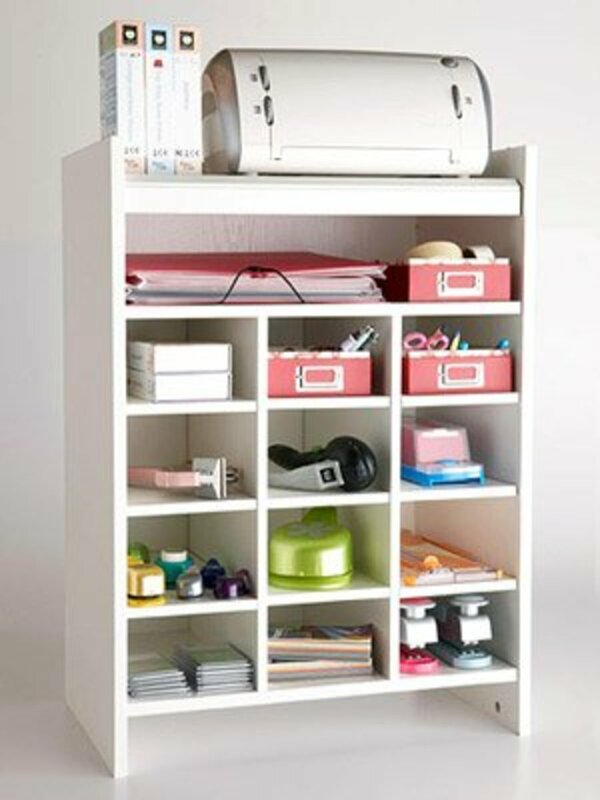 And just because these organizers cost more and may look nice in your room, doesn't necessarily mean they will solve the common problems that are constantly echoed in crafty discussions. "I can't focus on my project if I'm in a mess." "I don't have a lot of money to spend on my craft space." "I don't have a lot of room to dedicate to craft storage." "If I don't see it, I won't use it." Though these problems are very different, they all require the same solution. 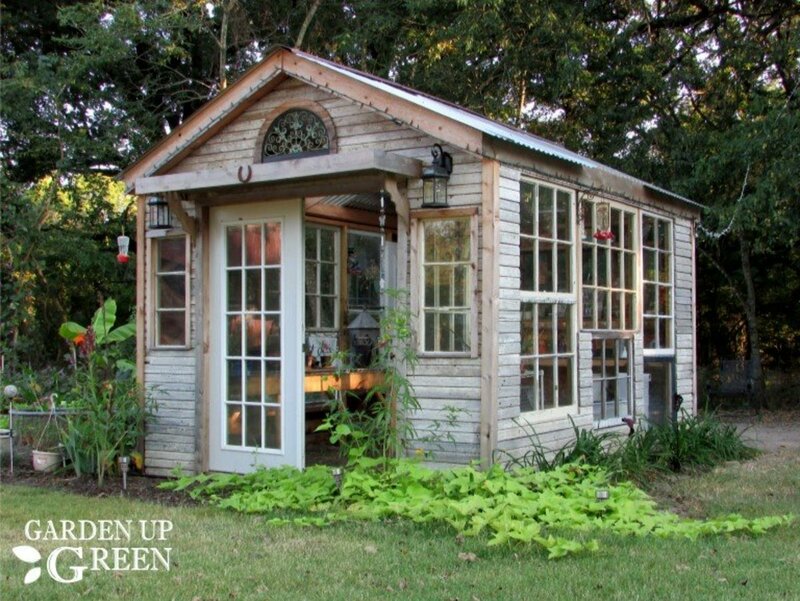 Crafty storage needs to be compact, visible to the eye, and as cost-effecient as possible. And who better to solve this problem then the creative crafters who need them most? 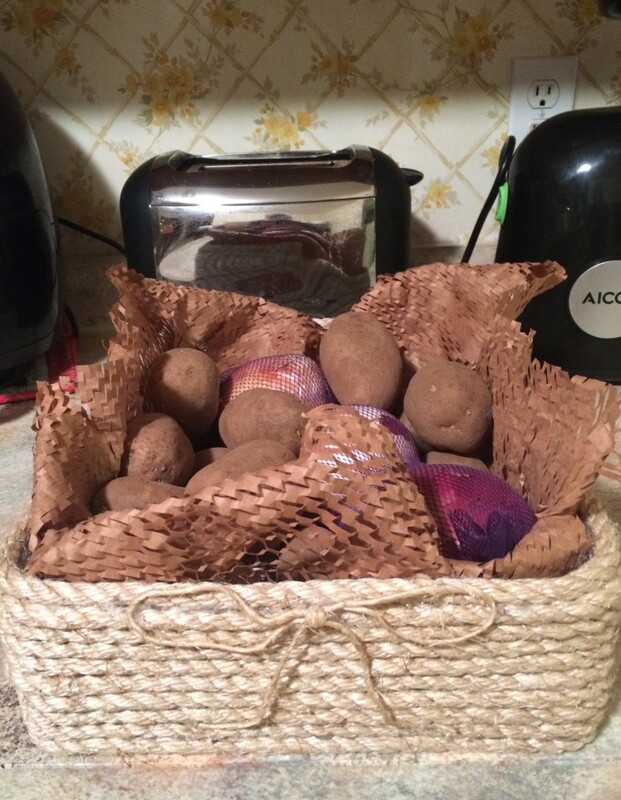 Below is a list of the top 10 crafty storage ideas on a budget inspired by clever crafters. 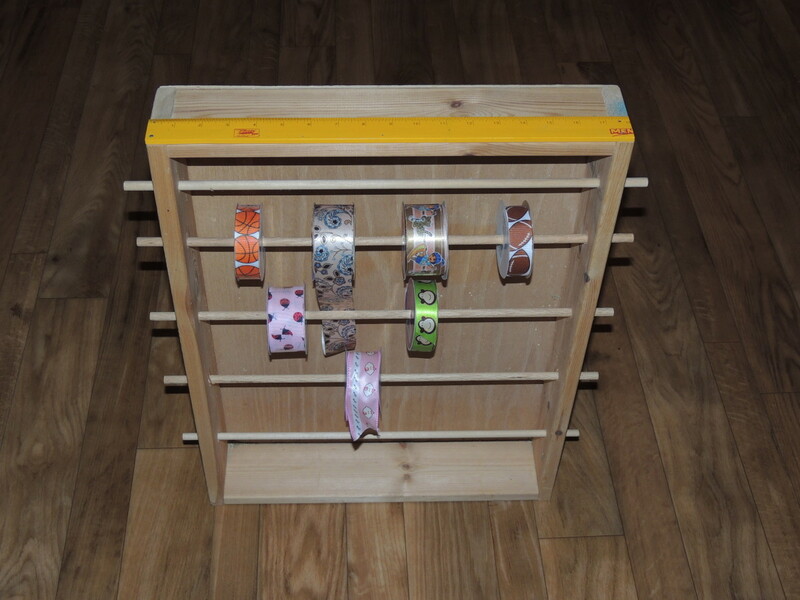 A shoe cubby is one of the most perfect and practical organizers to have in a craft space because it already comes with existing dividers, usually deep enough to hold a wide variety of tools. It's also strong and sturdy so it will be able to hold your heavier items, too. The top of the shoe cubby is perfect for storing magazine holders, diecut machines, current in-progress projects and even a laptop computer. And if that's not enough, they come in all different sizes and colors and some even have wheels for easy transportation. Votive holders are wonderful for craft storage because not only are they they perfect size for buttons, brads, eyelets and beads, but they come in hundreds of different shapes, colors and designs to meet the needs of your craft room. And, most importantly, they're cheap! Though it may be tempting to purchase "pretty" multicolored or patterned votive candle holders, keep in mind that clear votive holders will allow you to see the contents inside at all times. Mug trees for craft rooms? Sounds strange, but this storage idea not only looks great, but functions well! Each mug can accommodate a number of colored pencils, markers, paintbrushes, pens and more, and best of all, there is no limit to the style, shape or pattern of the mugs you can add to your tree. Another benefit of a mug tree is that it is "movable" storage, meaning that all mugs can be detached from the tree at any time to bring your supplies wherever you need them, and placed back on the tree for easy clean-up. One of the most creative ideas out there is using an air conditioner wall vent to hold your rubber stamps. Though it sounds ridiculous, it is actually one of the most functional items stampers can use to store their stamps. 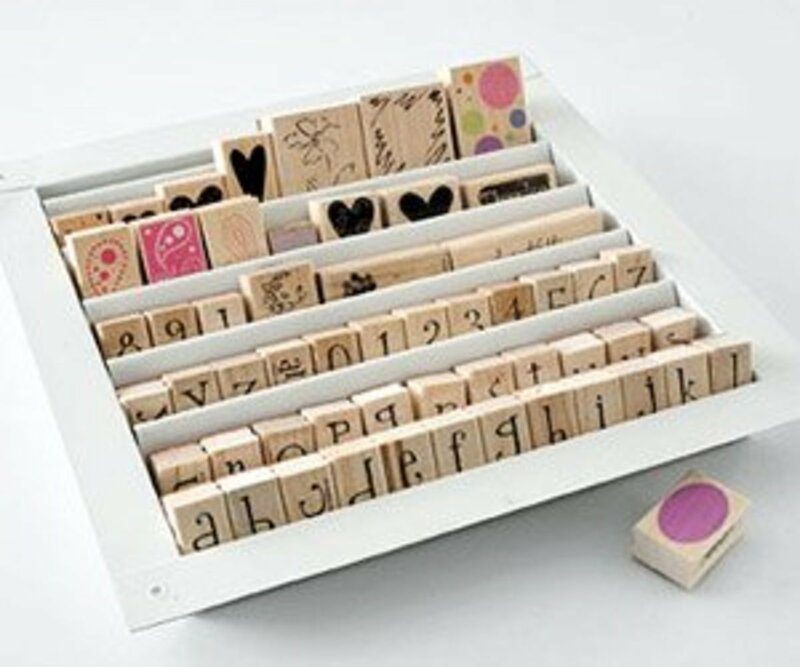 Based on its low stature design, these vents are able to accommodate a large number of wood-mount rubber stamps and fit easily in drawers. They come in all different sizes and shapes, and are very easy to clean. Scrapbookers and stampers know better than anyone that scrap paper management is one of the best and most underated storage necessities of all. Without good scrap paper storage, you will find that you are literally throwing money right out the window. Even those who keep their scrap paper find that they don't use it because it's just thrown in an area they very rarely go through. 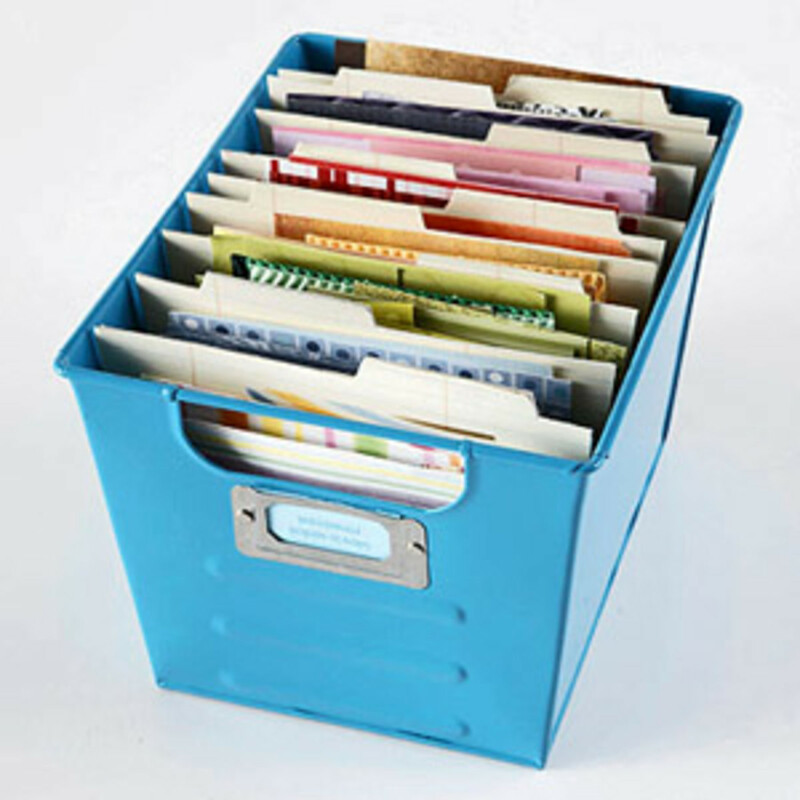 With locker bins and storage boxes, you are able to add large index cards for filing and separate by color, theme or size for easier access to all your lovely scraps! Flatware caddies are great not only because they already come with dividers for your tools, but they also have a handle which makes for easy transportation. These wonderful little storage containers are available in all different colors and feature a cheap price tag. 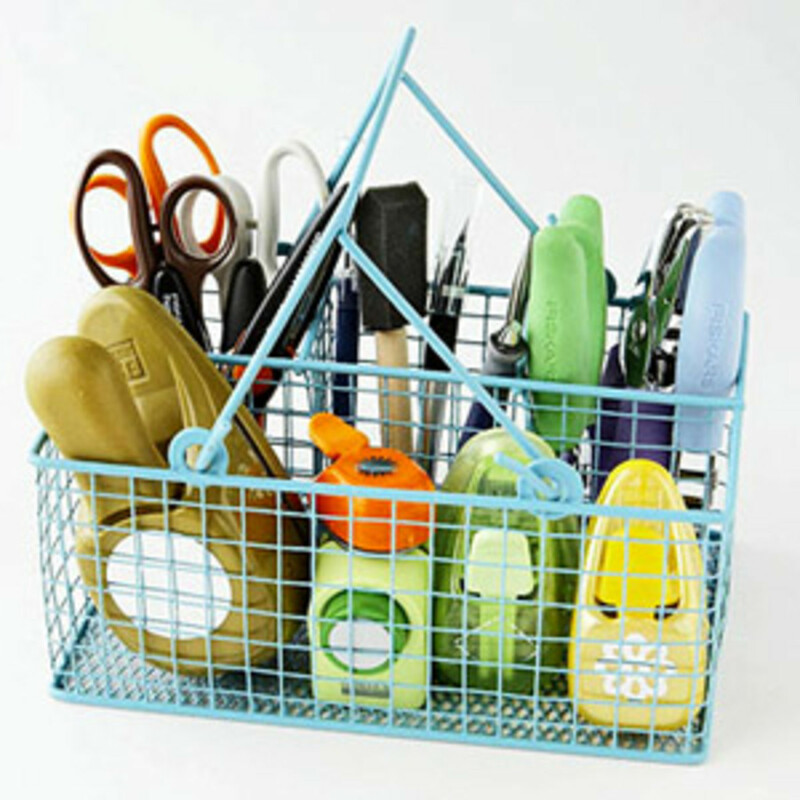 You can even buy wooden flatware caddies and decorate them to custom match your craft space. In craft spaces, every little bit of square footage helps, which is why this next crafty storage idea is tops! Shower racks give you the option of storing all of your craft supplies in baskets that are arranged to fit in corners of your rooms, maximizing the square footage in your craft room. Whereas otherwise these nooks of your room are wasted, now, you can ensure every last bit of your room is filled by using these clever corner caddies. 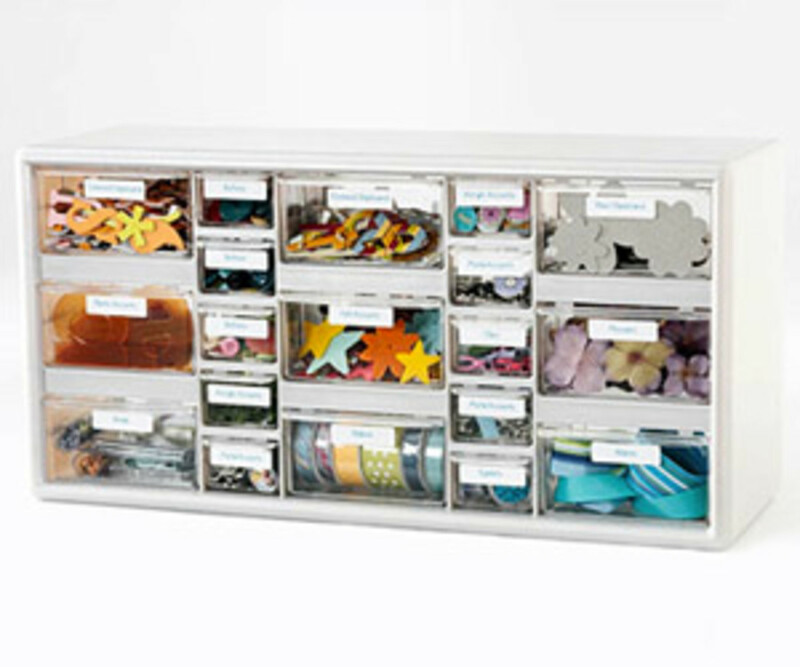 Hardware storage cabinets are wonderful enhancements to scraprooms around the country. Though they come in different sizes, shapes and colors, they all have one thing in common: embellishment storage. 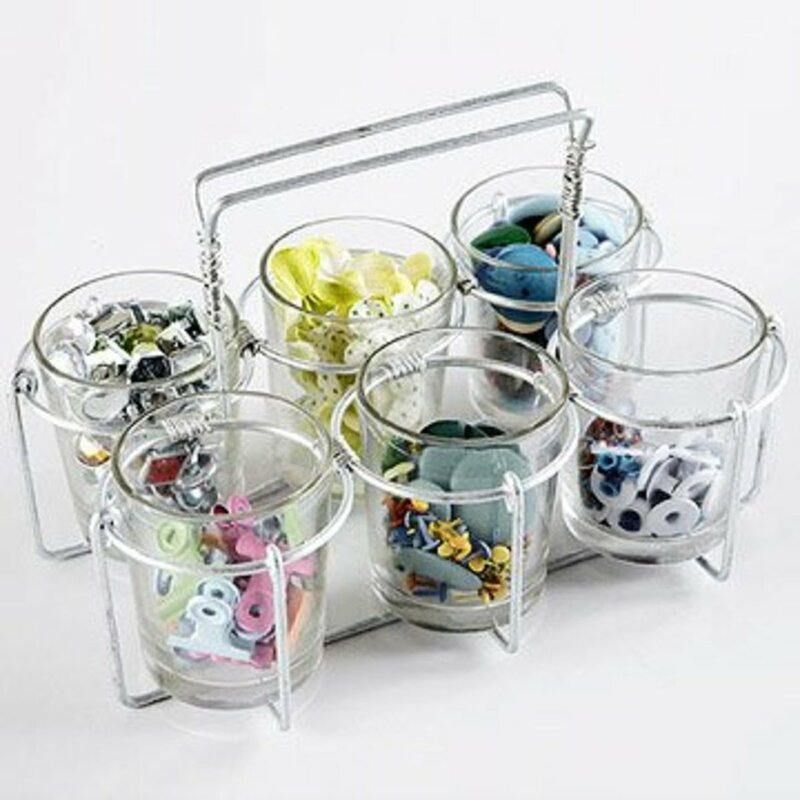 Because of their small see-through drawers, they are perfect for holding buttons, eyelets, ribbons, stickers, die cuts, and thousands and thousands of other embellishments. 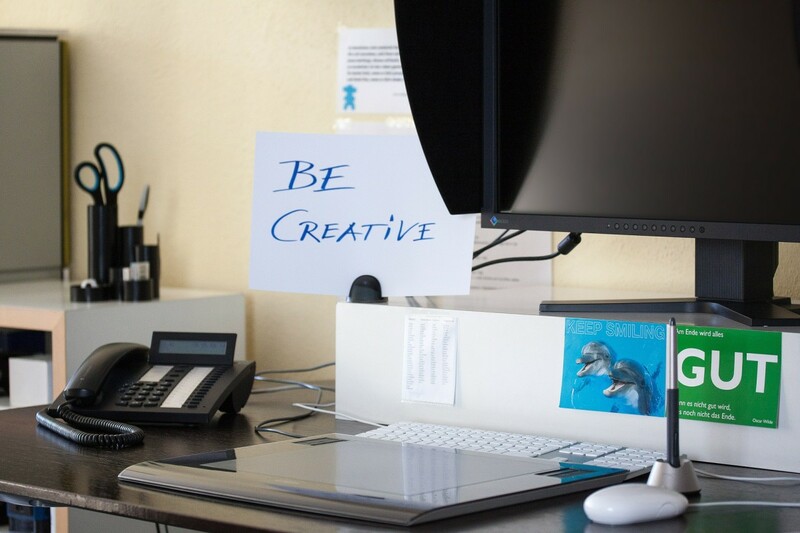 They can most often fit in a storage closet, or stacked atop your craft desk for access. 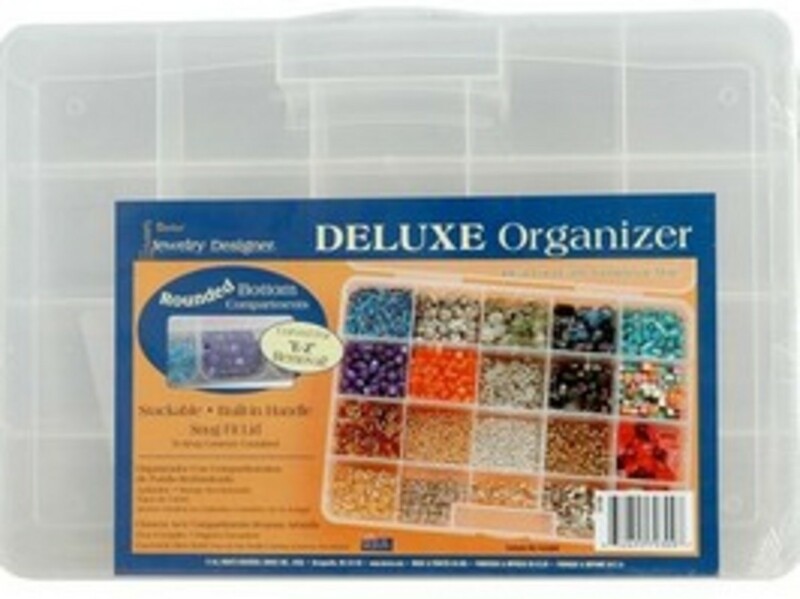 Though most often found used for beads and cross stitch floss, these low-cost organizers are also perfect for buttons, brads, eyelets, rhinestones and other small embellishements. Each container has 15-17 different compartments, and they can easily be stacked within cabinets. Pencil cases are found almost everywhere and with such a cheap cost, why wouldn't they be great for craft storage? In most craft rooms, you will find not only just pencils, but Copic markers, Prismacolor pencils, decorative edge scissors, watercolor paint brushes and much, much more. Pencil cases will ensure that these tools will not only be kept safe but will be also be much easier to transport. 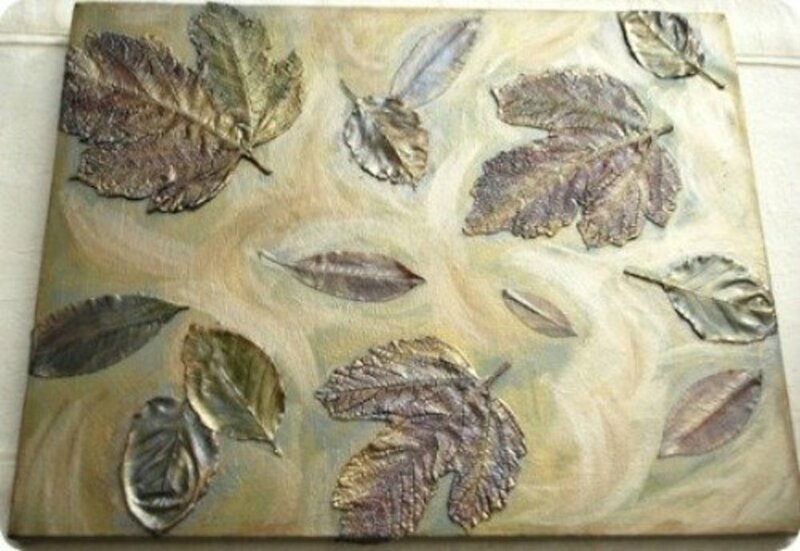 And with such a wide variety of colors and designs, you can really get creative with the look of your space. 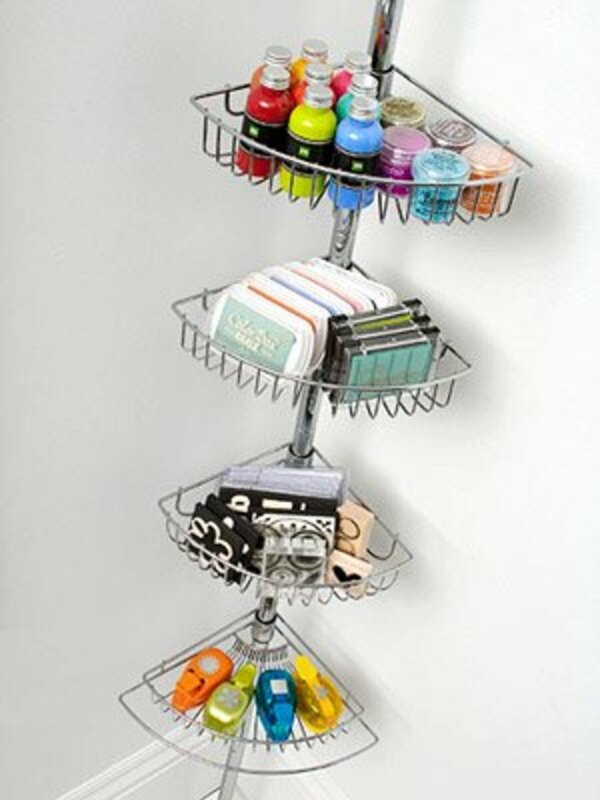 You know, out of all the different posts about organization on a budget, this is one that I can actually envision using and can easily buy. I really like the shoe cubby and the vent. Those are really good ideas! Thanks for sharing! thank you for this great hub with some fantastic ideas! i especially like the votive candle holder one...who would have thought? blessings! 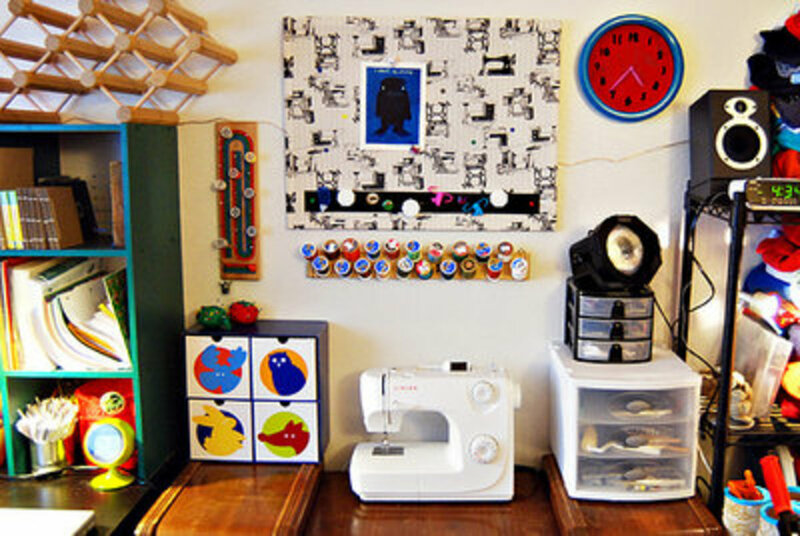 You have some great ideas I will definitely use to organize my craft space! Thanks! It is amazing to me how much of this stuff I already have and I am not using. My craft room is a mess and really could use these ideas. thank you! Great ideas! I'm totally unorganized!! Thanks! Great ideas! I knew about some of them, but hadn't thought about the shower rack, mug tree or wall vent. I don't have much room, and am looking for ways to store my craft supplies, but still have easy access to them. Thanks again for the wonderful ideas! I will definitely be using them. Nice! 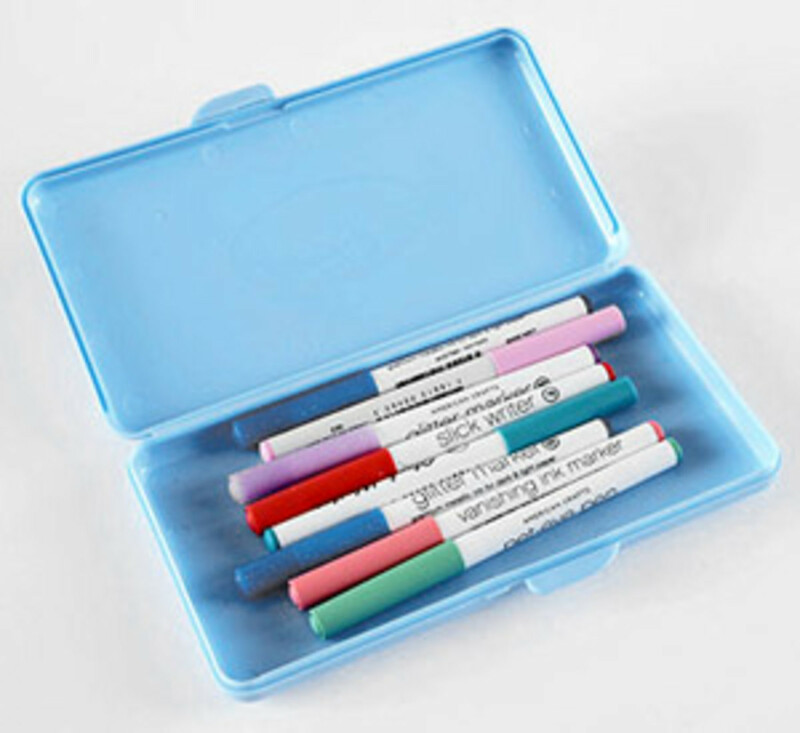 Some of these are well adapted to storing art supplies for serious art as well. Thanks for some good ideas on storage in minimal space. This is a very useful hub. Great ideas! Thanks for sharing those ideas. Nice hub. Keep up the good work and enjoy the new year. Great ideas, especially the mug rack. Great hub Starry! Very well organized, informative, with lots of storage ideas. I felt as though I was shopping at the Container Store for a minute. :) Congrats on your nomination to the HubNuggets Wannabe and keep up the great work. 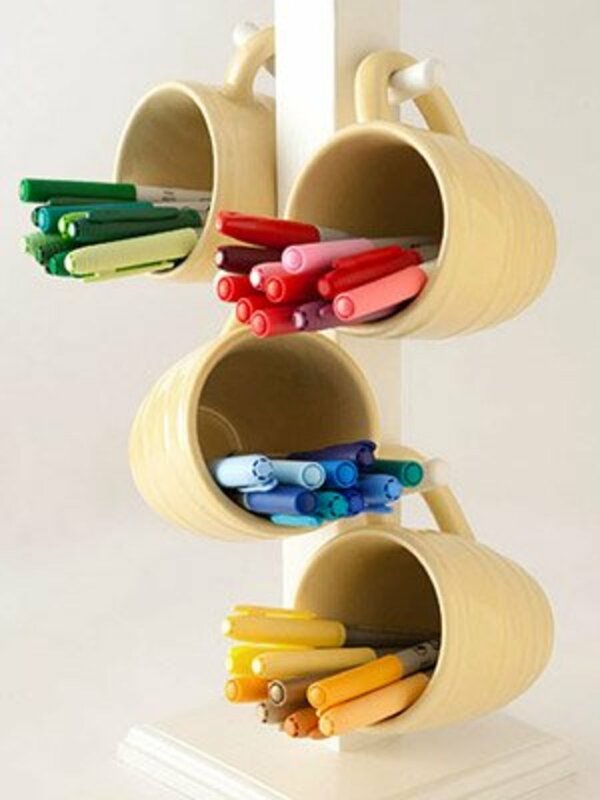 There are indeed a lot of crafty storage ideas. I've enjoyed looking through your list :) Thumbs up! Congratulations on your HubNuggets nomination, and good luck. This is a great hub, full of good information and very well done. Your layout is very nice, and even though I'm not a crafter, I found it interesting and informative. Thank you all for the comments - they're much appreciated! Hey Starry, Great hub. My wife is a big time scrapbooker, and has storage galore. I'm afraid to show her this for fear she'll find something she doesn't have! LOL Thanks for sharing K. And congrats on being selected for a Hub Nugget. This is a great hub. So decorative and informative for anyone who is craft minded. I am a singer and I am afraid that I can't do a lot of craft work now beause I am not well enough, so I have tried my hand at poetry. I have done a few tapestries and some hobbytex work in the past. 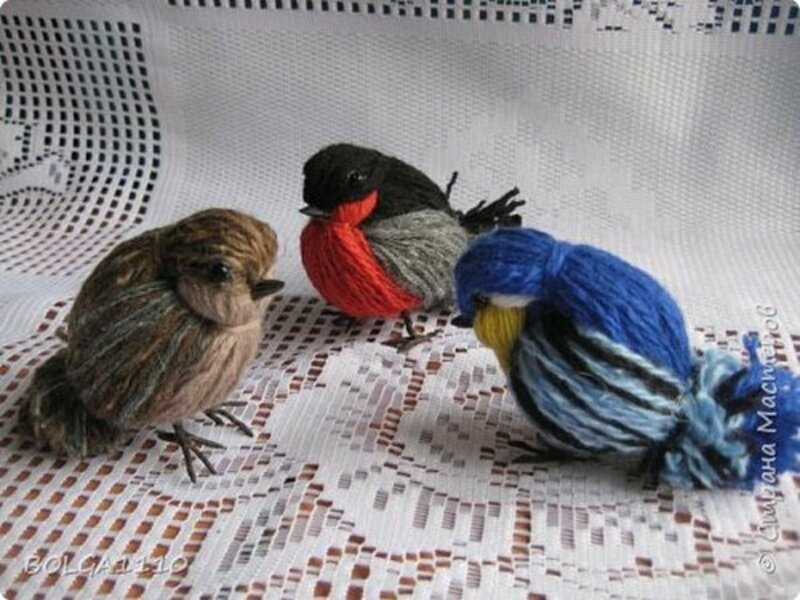 I can also knit and crochet,or I use to be able to, before I got sick with this disease. Congratulations on being a nominee for Hubnuggets, that is so great. good luck and keep up the good work. Happy New Year, hope you get everything you want and it is a good year for you and all your family. from Beautybabe. I knew about the hardware storage bins, but all the other ideas are new to me! Thanks for this helpful hub!